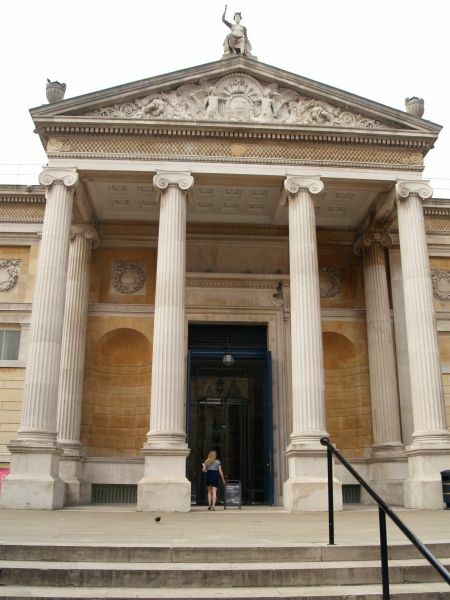 Ashmolean Museum Oxford: The main entrance to the main entrance of the world famous Ashmolean Museum in Beaumont Street. 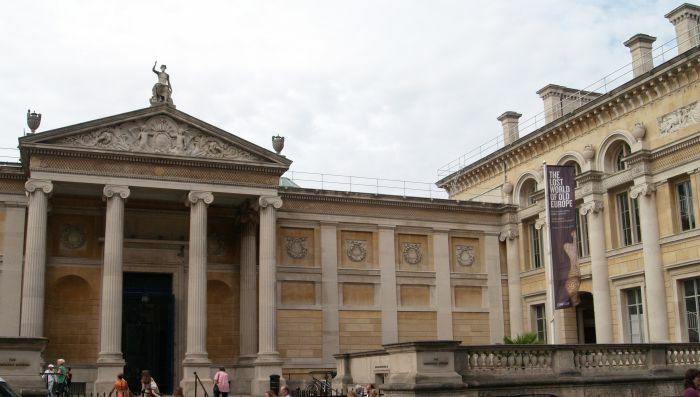 The Ashmolean houses the university's art and archaeological collections and is the oldest public museum in the country as well as one of the finest in Europe, particularly after its redevelopment completed in 2010. Some examples of the wonderful collections of art works, artefacts, sculptures-statues etc. etc. 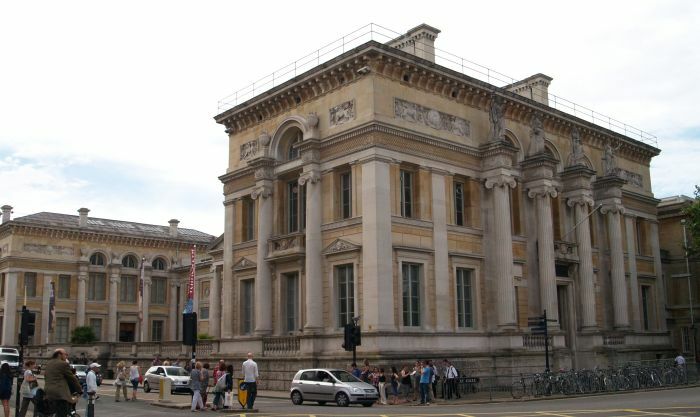 Ashmolean Museum Oxford: The two blocks of the Ashmolean Museum on either side of the main entrance and forecourt.